Overall, it was a life time experience. apart from good academics college's pollution free environment was appreciable. Management need to work on placement and PD this was big pain point for studennt. College activities i hate most because i do not like this strict discipline, rules and regulations of my college. In earlier days the student management interaction was not great.But after 2003 it was mended and now its a healthy one and my final word is for management to please concentrate on more placement for guys. BRCM College of Engineering Technology (BRCM-CET), Bahal, Bhiwani was established in 1999 under Ballaram Hanumandas Charitable Trust. 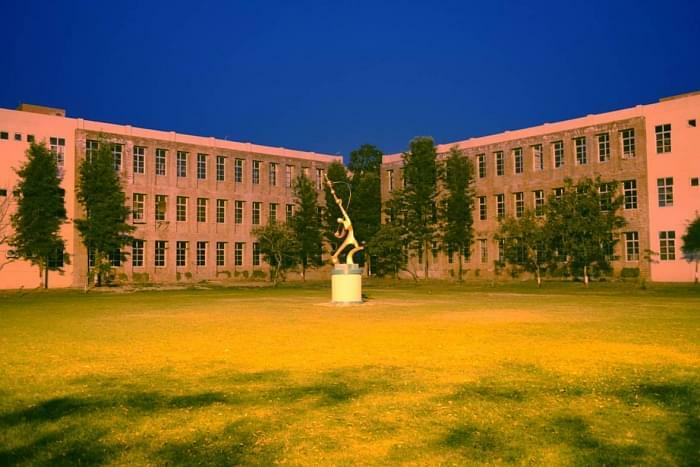 It is affiliated to Maharshi Dayanand University (MDU), Rohtak. It is approved by All India Council for Technical Education (AICTE), New Delhi and recognised by Ministry of Human Resource & Development (HRD), Government of Haryana. The vision of the college is to tapping, nurturing and harnessing of latent talents for empowerment towards self-actualization in all technical domains both existing and futuristic. 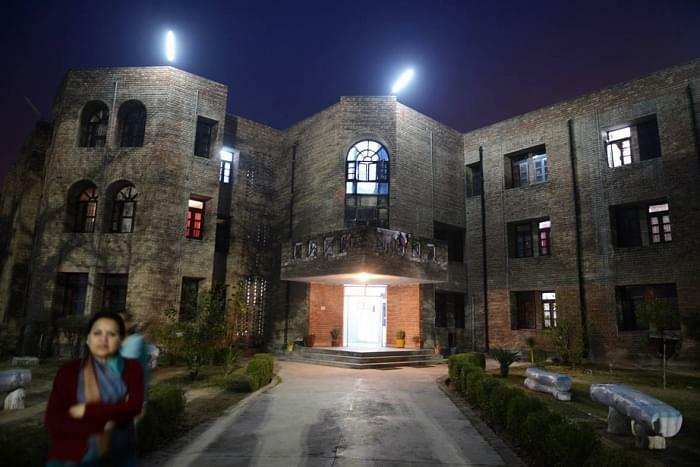 The college is located 30 km from BITS Pilani, 60 km from GJU Hisar and 103 km from MDU, Rohtak. Bahal is a small town in district Bhiwani, on the western fringe of Haryana and bordering Rajasthan. Sahasra Sambhava Skill Development Pvt. Ltd.
ERUDITE IT Professionals Pvt. Ltd.
Celia Infotech Software Solutions Pvt. Ltd.
All the classrooms are very spacious, airy and equipped with latest LCD Projectors, OHPs and modern Ceramic Boards. 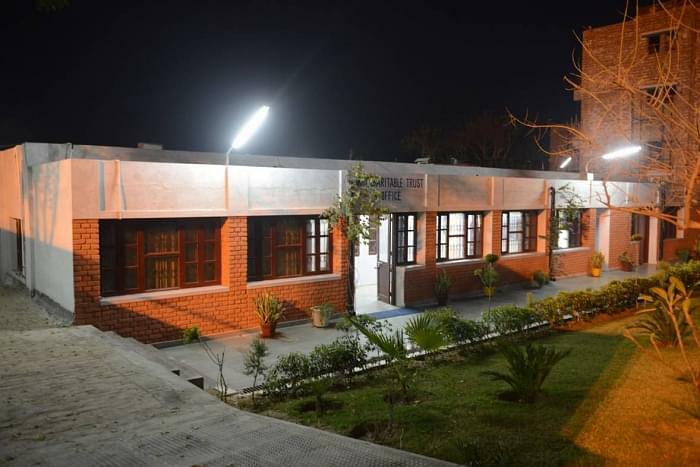 The institute has a centrally air-cooled and computerized library with a seating capacity of 150 readers. It is well-stacked with 36990 volumes and 4568 titles. It subscribes to 2664 International e-Journals, 20 International Printed Journals, 63 National Journals, 2075 e-books and large numbers of technical magazines. Annapurna, with 02 dining halls, caters to a strength of over 1000 persons at a time, with dining hall facilities for both boys and girls. 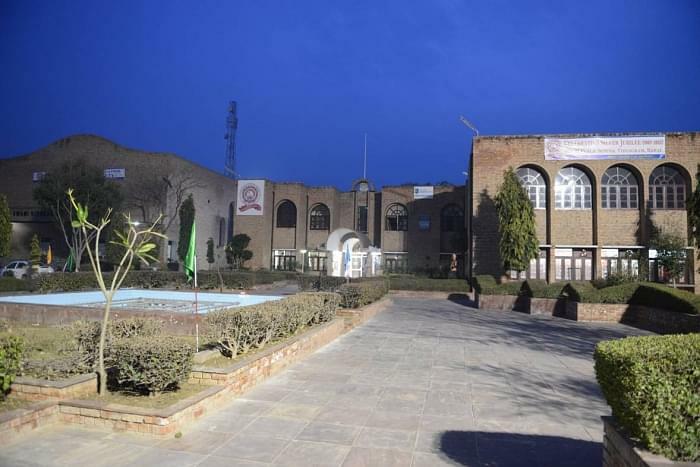 The college has 02 Girls and 05 Boys well furnished and airy hostels separately for boys and girls which on collectively can accommodate 324 female students and 961 male students. The Boys Basketball Team of the college has won Gold in Basketball Competition under ‘Spardha-14’ held at IT-BHU Varanasi, U.P. Harender, 3rd Year Mechanical branch, won Gold in Athletics Competition under ‘Spardha-14’ held at IT-BHU Varanasi, U.P. AIEEE (4 lack all india score) and this college was good for study so i choose it. In this college i found so good lectures to study by great professors and also the practical classes in which i study more practical which now helps me in my current organisation. I have given entrance exam CEET in year 2001, during my higher school study (10+2) study.I scored 105 marks (rank 3750). Direct admission.this is in my state and nearby to me and good academics, as well as faculty and my early studies from there. Its easy for me to study there. All faculties are helpful. So i decided to take admission there.